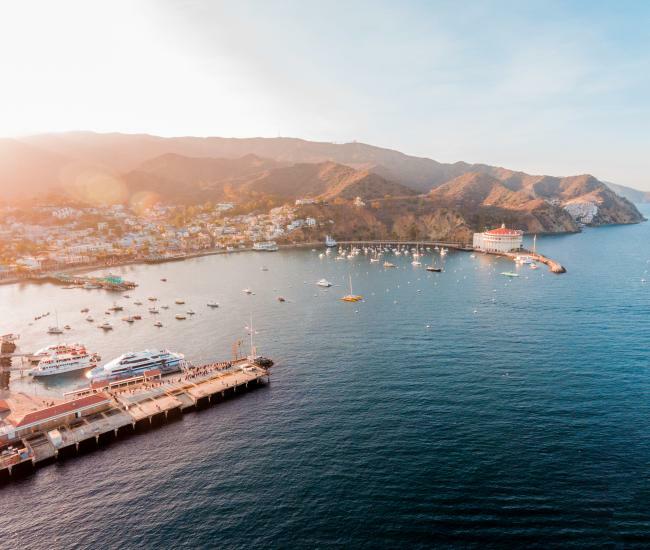 Embraced by island breezes and caressed by salt spray, a romantic getaway to Catalina Island offers an escape from the grind of the mainland, where you can focus on each other uninterrupted by the stresses of everyday. Long celebrated as the Island of Romance – in both song and deserved reputation – Catalina beckons lovers, promising a reprieve replete with adventure and relaxation. 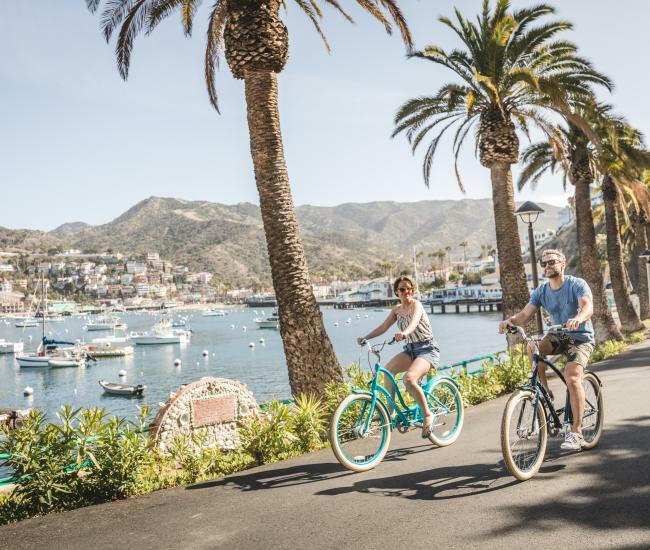 With a wealth of activities, spectacular scenery and a quaint ambiance, Catalina Island seems tailor-made for romantic getaways. Couples can plan a getaway brimming with thrills and adventure or choose a retreat designed for relaxation. Catalina Island for Valentine’s Day is an ideal option for couples, whether they are looking to spark a new romance or have spent their lives together. Avalon’s charming waterfront – or the remote environs of Two Harbors – offer the perfect backdrop for romantic strolls, starry-eyed kisses and hand-holding in the moonlight. 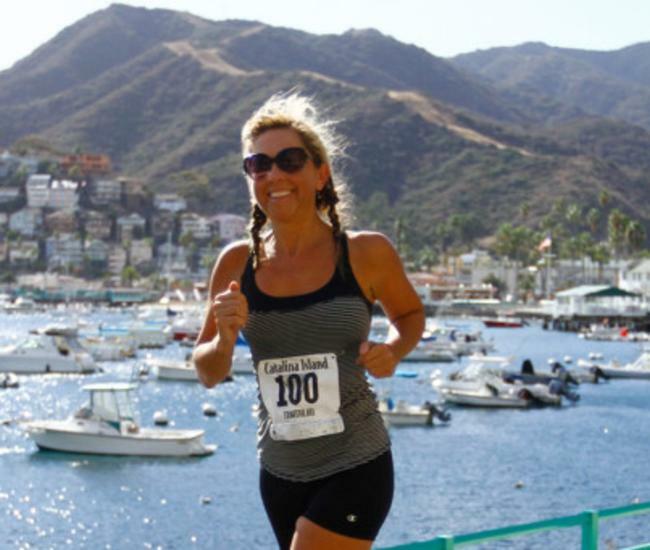 Need some inspiration for a Valentine’s Day getaway to Santa Catalina? Explore available Catalina Island Valentine’s Day packages. Many Catalina boat and hotel packages include additional amenities such as massages, champagne and flowers. Each year, hundreds of couples choose the Island of Romance for the destination wedding of their dreams. It’s not hard to see why. Catalina Island weddings have all the allure of an exotic destination but none of the hassles that come with travel to an exotic locale. With Catalina Island wedding venues ranging from the iconic Catalina Casino to remote beaches on the island’s windward side, betrothed couples will discover the perfect location for their nuptials. Whether looking to elope with a few close friends or compiling a guest list of several hundred, Catalina wedding venues accommodate ceremonies of all sizes. With so many couples choosing to get married on the Island of Romance, it’s no wonder that it has become a popular destination for anniversary getaways. For couples who choose to get married on Catalina Island, an anniversary trip serves as an annual reminder of the love that brought them together. It’s not only wedding anniversaries that couples choose to celebrate with an annual trip to Catalina. The island is a perfect location to commemorate a first date or a first kiss. Mail your Catalina wedding invitations from the island with the postmark for a subtle hint of the island on the envelopes. Send a love letter from Avalon – don’t forget to include an invitation to a future romantic Catalina getaway. 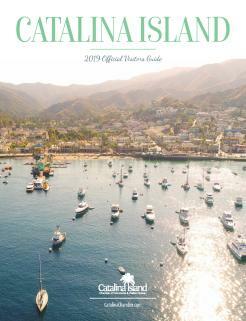 Mail yourselves a Catalina postcard as a souvenir of your getaway on the Island of Romance.